Congrats on reaching 100 followers! I've still a way to go yet, so understand it's a big milestone! Well done you! 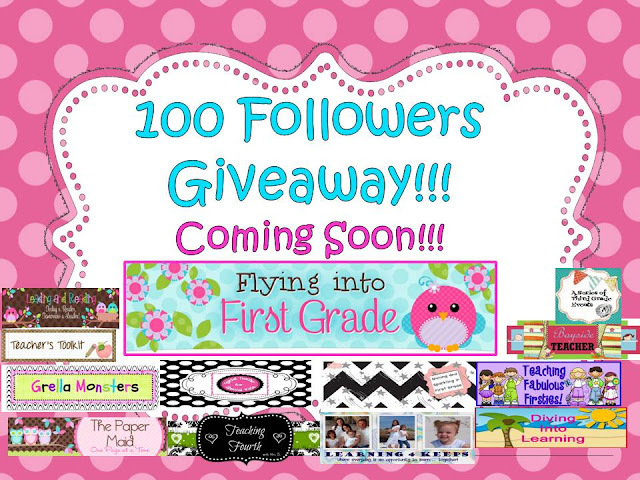 All the best for a fab giveaway! I am so happy to be celebrating with you on this awesome blogging achievement. Your post looks awesome! I can't wait to see how it turns out, it is going to be an exciting week!! Yay for 100!!!! I can't wait to hear more about your giveaway! Congrats! I can't wait till I reach 100. Maybe I can have a giveaway then, too! Looking forward to more posts.